Seems like this is almost a weekly occurrence. 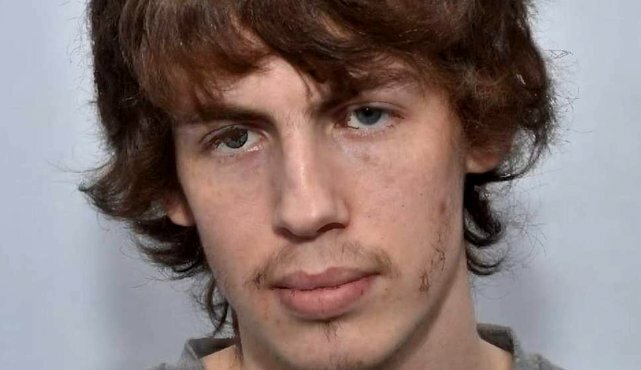 A white supremacist who idolised the Columbine High School shooters has been convicted of planning a mass killing spree in Workington. He's been remanded for psychiatric reports. Shane Fletcher wanted to emulate Eric Harris and Dylan Klebold, who murdered 12 students and one teacher at their school in Colorado in 1999.
desire for revenge, particularly against Jewish and non-white people, who he saw as responsible for his inability to find work and to make any kind of a meaningful life for himself. Only a lack of cash and access to weapons prevented him carrying out mass murder. On the 4th April Workington will be oblitrated (sic), everything and everyone will be destroyed. I will show no mercy killing you so called humans I will be doing it with a smirk on my face you dirty canceras (sic) pricks. he was a risk to minorities and had dreamt of carrying out a shooting spree at a mosque.